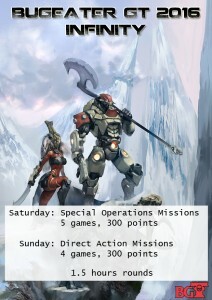 Saturday is a 300 point Special Operations Missions event that will feature five 1.5 hour games. Sunday is a 300 point Direct Action Missions event that will feature four 1.5 hour games. 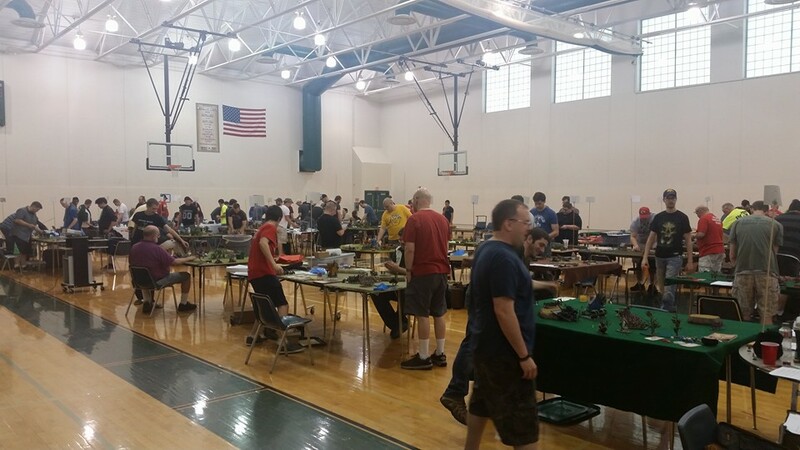 There will be a declared winner each day, and the combined scores over the two days will be used to declare an overall Infinity champion.